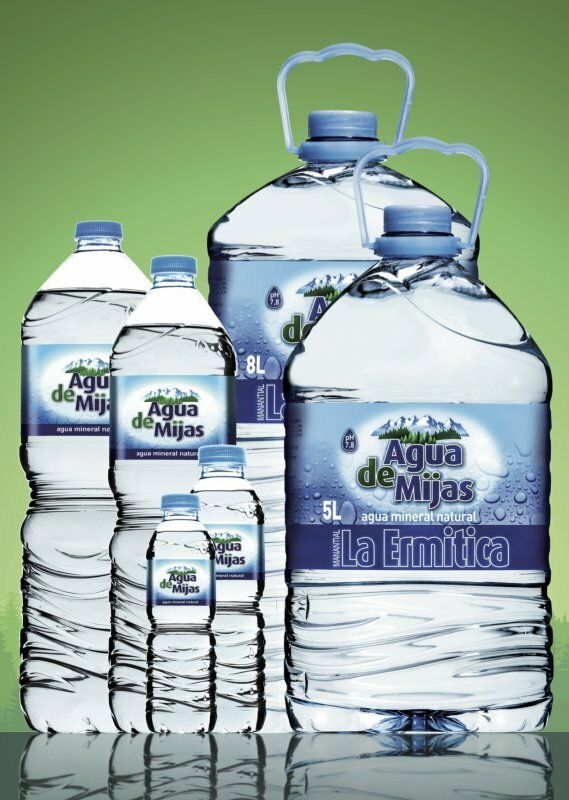 The Agua de Mijas mineral water has a perfect equilibrium of mineral nutrients, with bicarbonate chqaracter and light in calcium-magnesium. Thanks to its low content in sodium it is especially indicated for people with hypertension and its almost no content in fluorine, makes suitable for baby food. The minimum order is 20 pallets. The price start from 0.11 eurocents per 0.33 bottle.